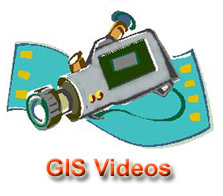 Geographic Information Systems (GIS) are technological tools to collect, store, query, analyze, and visualize spatially-associated data and information. Global Positioning Systems (GPS) technology, vehicle navigation technology, online maps like Mapquest and Google Maps, and virtual globe software applications like Google Earth and NASA World Wind are specific applications of GIS technology. Many people are familiar with these cutting-edge applications. 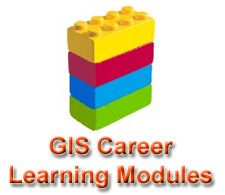 However, they might not realize that they are using GIS and related geospatial technologies everyday. 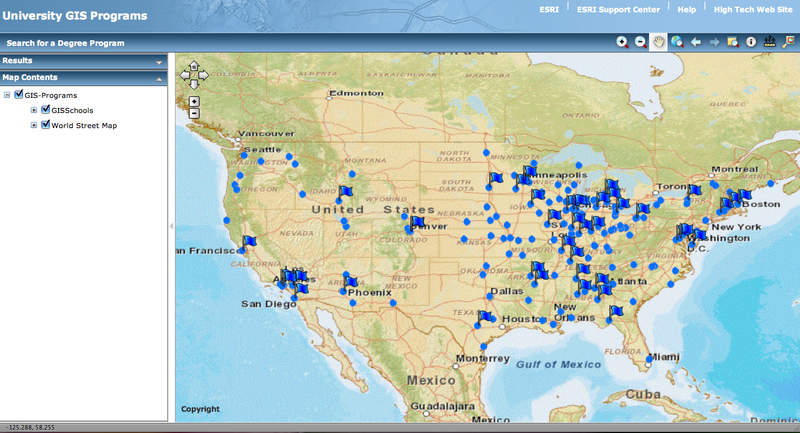 GIS can be used to solve both Science Questions and Practical Problems! • How do Earthquakes happen? • How do Wildfires occur? • What are the main reasons for global warming? 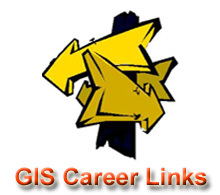 The GIS Career & Education Awareness website is dedicated to the education of future GIS professionals and increasing general awareness of GIS technology. 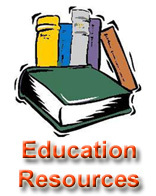 To achieve the goals of educating GIS professionals and increasing GIS awareness this website has compiled resources explaining what GIS is and how it can be used, designed online tools that showcase GIS related tasks, provided links to GIS programs and educational resources, and created a certification program using GIS learning modules via the web. 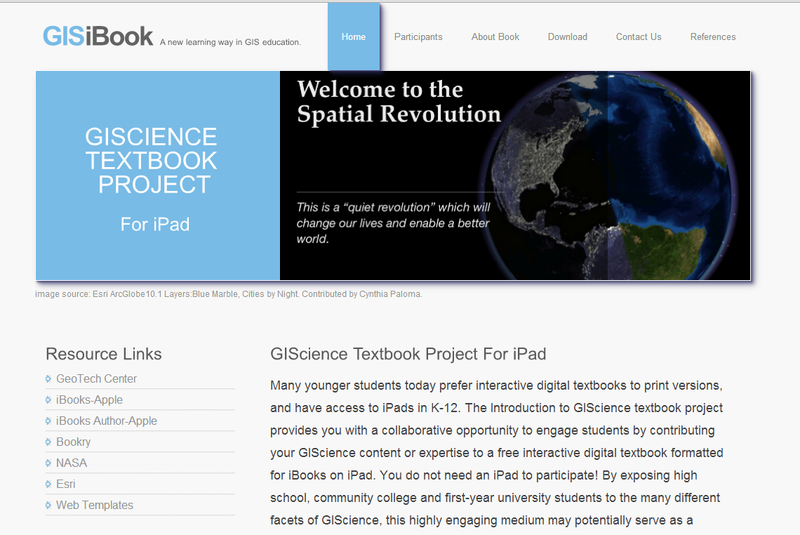 The Introduction to GIScience textbook project provides you with a collaborative opportunity to engage students by contributing your GIScience content or expertise to a free interactive digital textbook formatted for iBooks on iPad. Hosted by the GeoTech Center, Southwestern College and SDSU. Teachers from high schools and community colleges attended the workshop to further their skills in GIS. 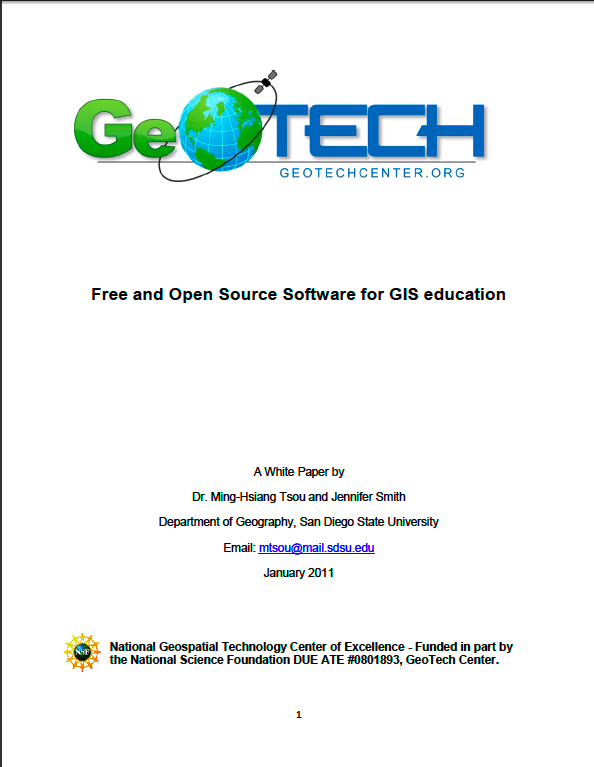 Free and Open Source Software for GIS Education, a white paper by Dr. Ming Tsou and Jennifer Smith, describes various open source software available for GIS educators. 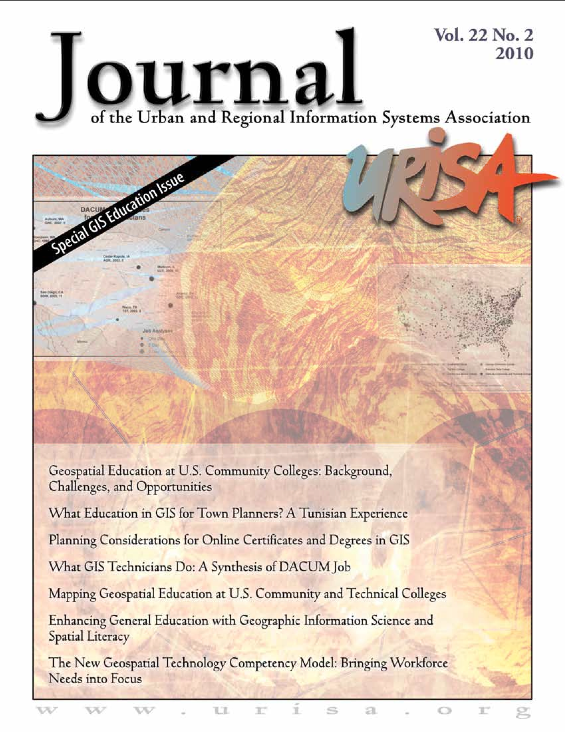 University GIS Degree Programs in the U.S.
A comprehensive look at all the GIS educational degree programs for all universities and colleges throughout the United States. 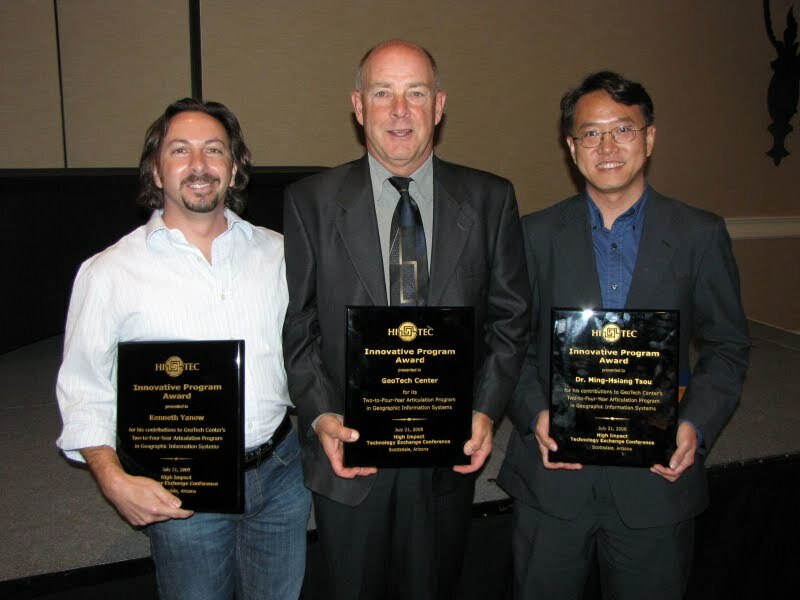 Dr. Ming-Hsiang Tsou, Kenneth Yanow, and Phillip Davis accept the award at the 2009 High Impact Technology Exchange Conference (HI-TEC). Install the Free Adobe Flash Player and the Free Adobe Acrobat Reader to View and Experience the Rich Content that is Available on this Website.